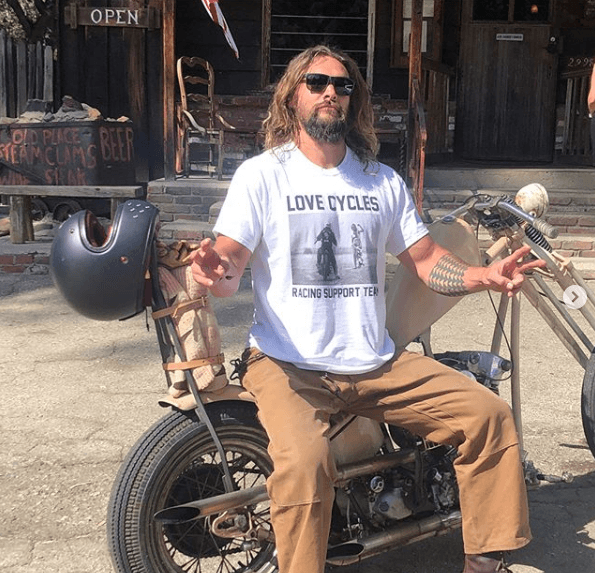 Who doesn’t love Jason Momoa? He is known for his different famous roles in TV shows and movies. 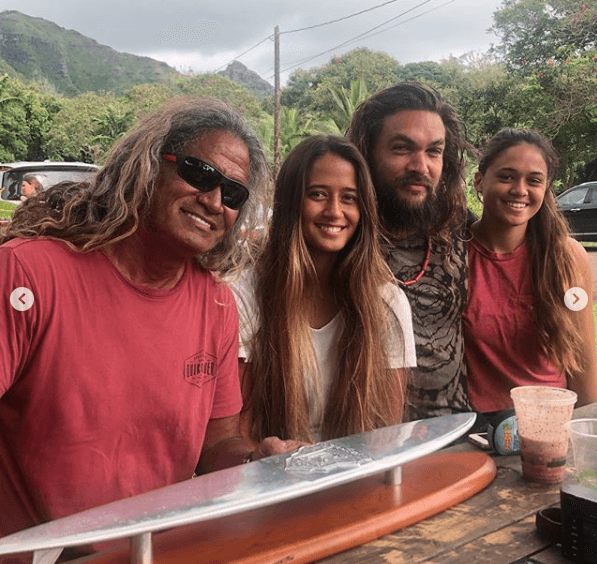 He is remembered as Khal Drogo from Game of Thrones series, and recently for having portrayed Aquaman in the DC cinematic universe. 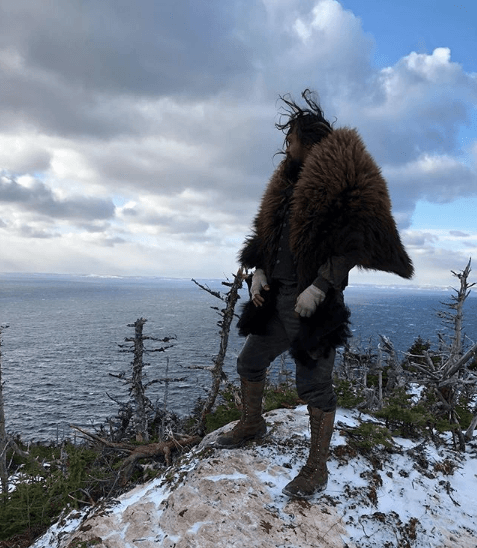 This actor is very popular on Instagram, where he posts entertaining pictures about his lifestyle. Let's see! 1. 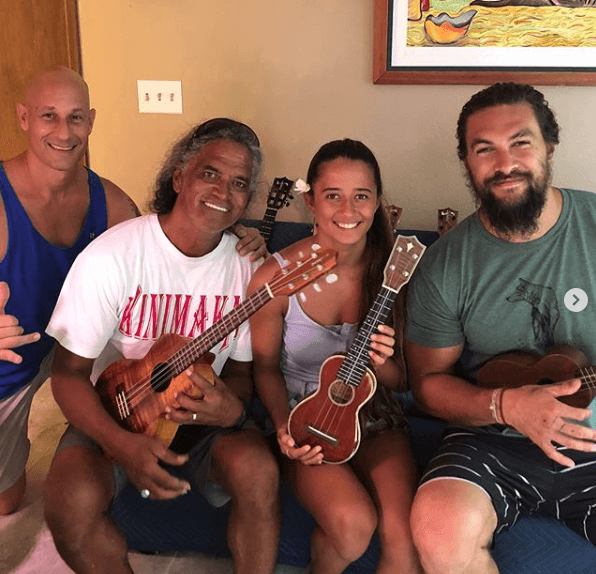 Jason Momoa was born in Hawaii and staying faithful to his roots is something very important to him. That's why he decided to learn how to play the ukulele. 2. 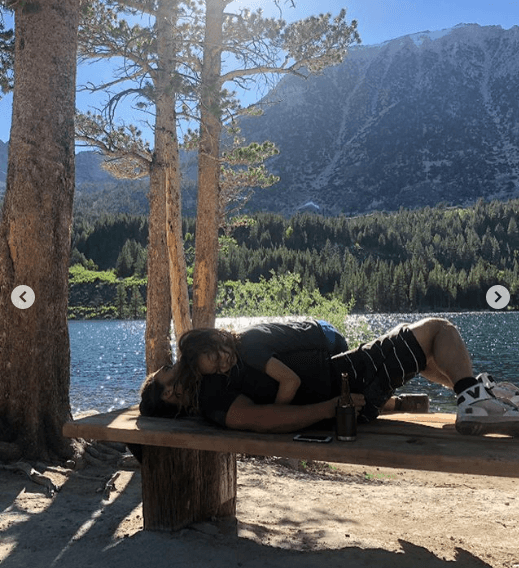 Jason constantly posts pictures where you can see him with his family. He is a very familiar man, and he loves to spend time with his loved ones. 3. 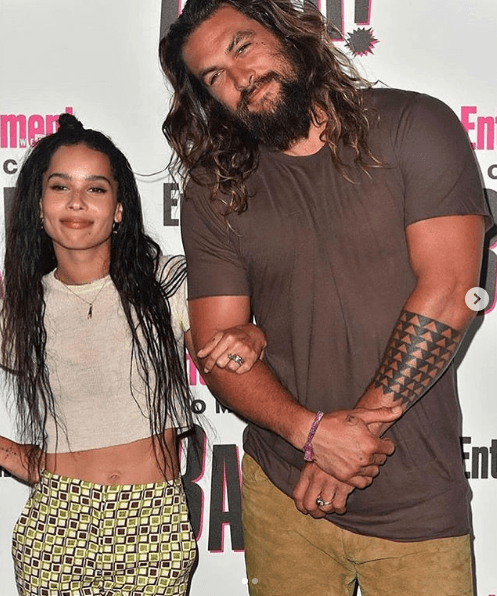 He is married to Lisa Bonet, his platonic love from childhood, so the actress Zoe Kravitz is his stepdaughter. They get along very well together. 4. He loves to post pictures where you can see him alongside his famous colleagues. They affirm that Jason is a very nice and cool man. 5. 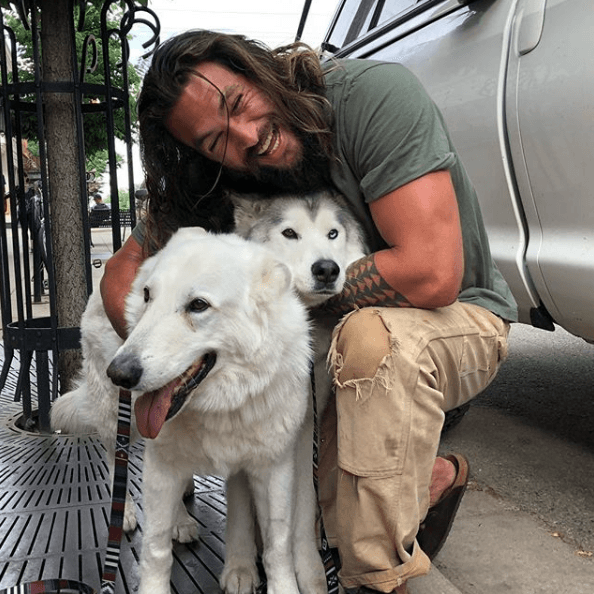 Jason Momoa is a father of two: Lola Lolani and Nakoa-Wolf Manakauapo. 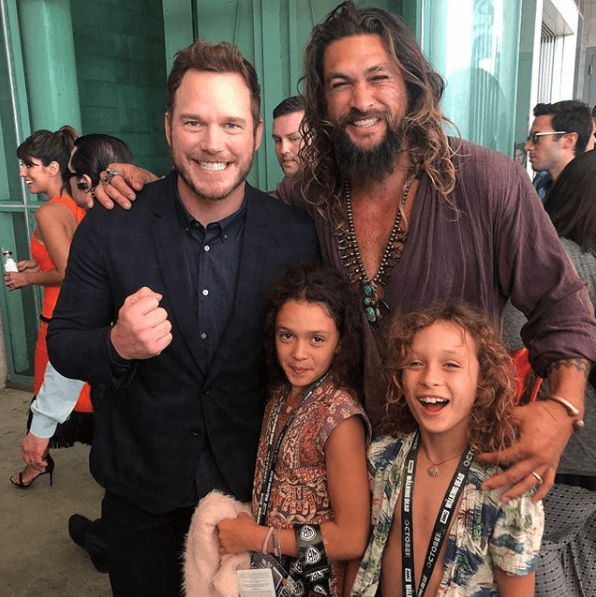 They have the same beachy vibes as his dad. 6. 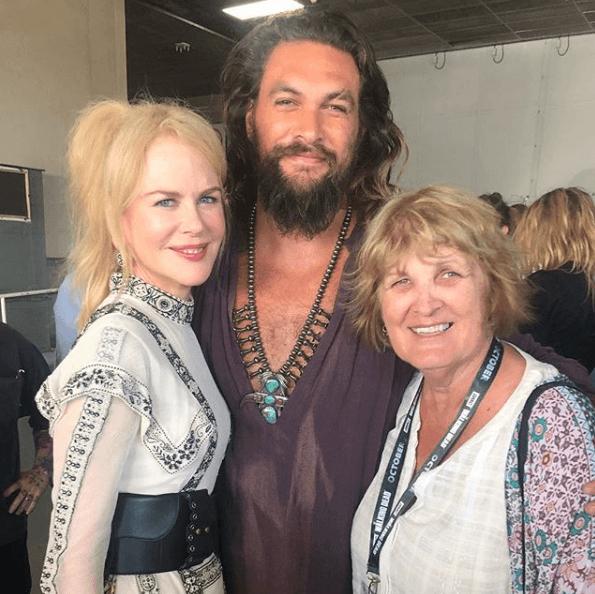 Momoa can look like a very intimidating man at first sight, but he is as tender as tall. He loves animals and defends their rights. 7. He isn't just an actor, and he is also a writer, director, producer, and model. Besides, he loves extreme sports. 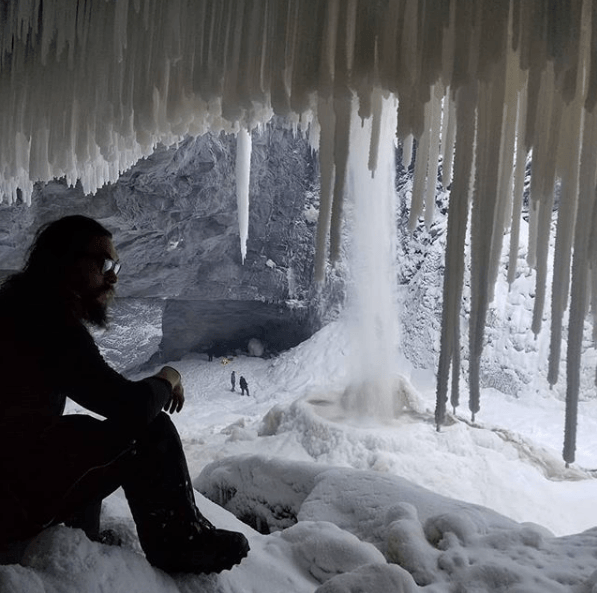 Jason maintains a balance between his duties and his love for nature. 8. 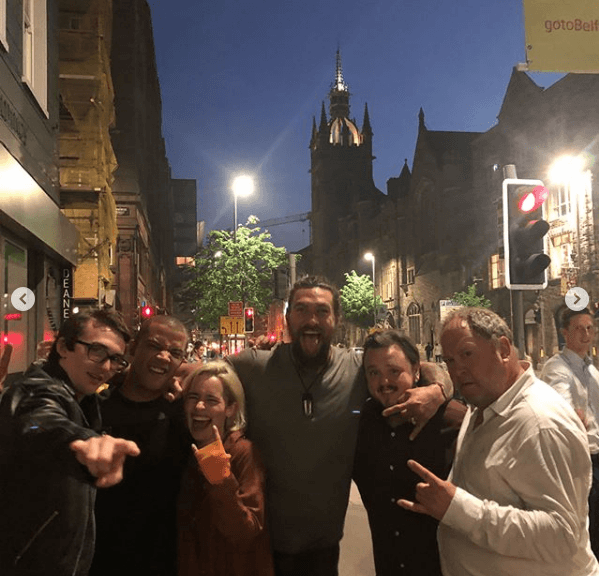 Despite his role on Game of Thrones was years ago, he still is a friend of all the cast, and they are very appreciated by him. 9. 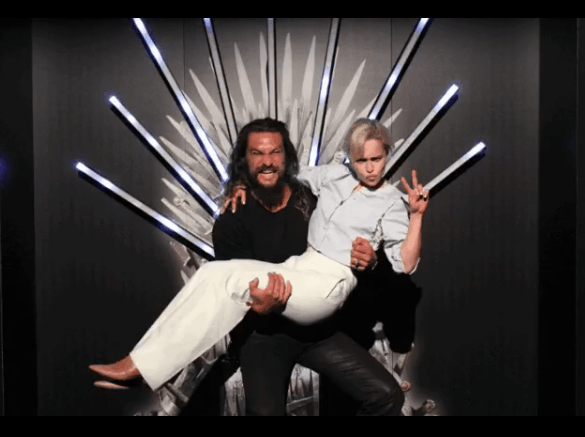 His character Khal Drogo was Emilia Clarke character's husband. He wrote in this picture's caption: "Moon of my life, every time I leave you my face hurts from smiling too much." 10. 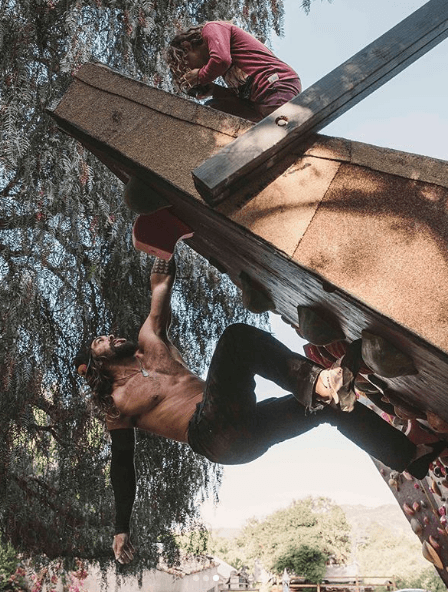 Jason Momoa had a very interesting life even before being a famous actor. In his youth, he traveled extensively, took up pastel painting in Paris, and studied Buddhist teachings in Tibet. 11. He started a life on the artistic scene when he won Hawaii's Model of the Year 1999 and hosted the Miss Teen Hawaii contest. 12. 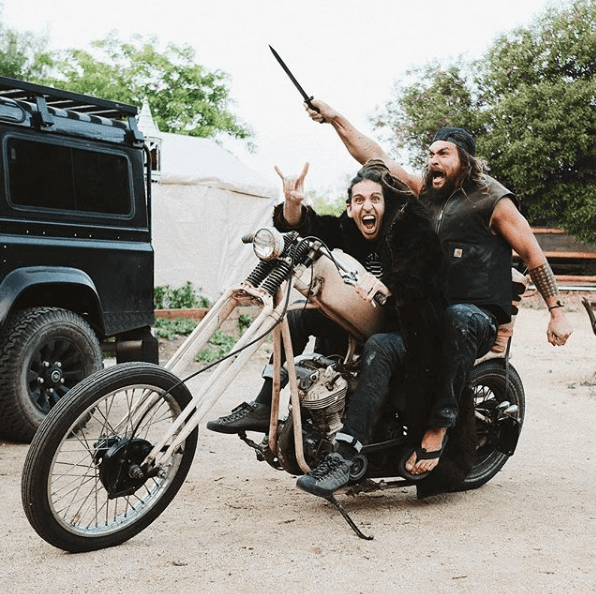 Although you can see Momoa riding horses in many of his films, the actor has confessed that they scare him a bit. 13. Jason is not attached to his riches. 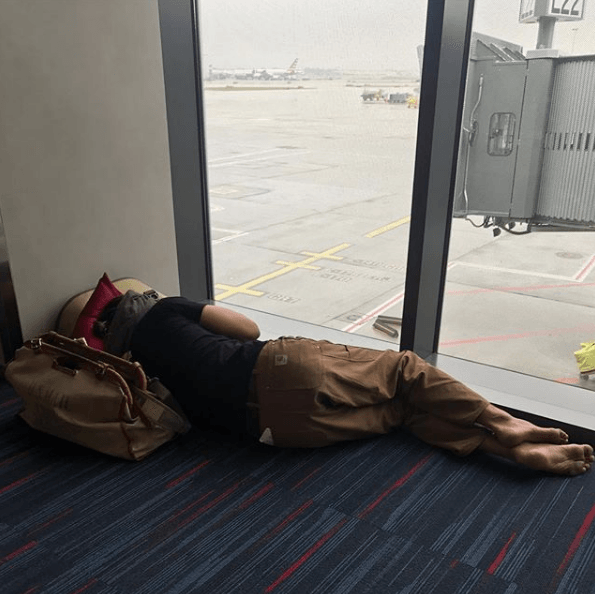 Actually, he is not ostentatious at all, and he demonstrates it with his attitudes, like this time when he fell asleep on an airport floor. 14. 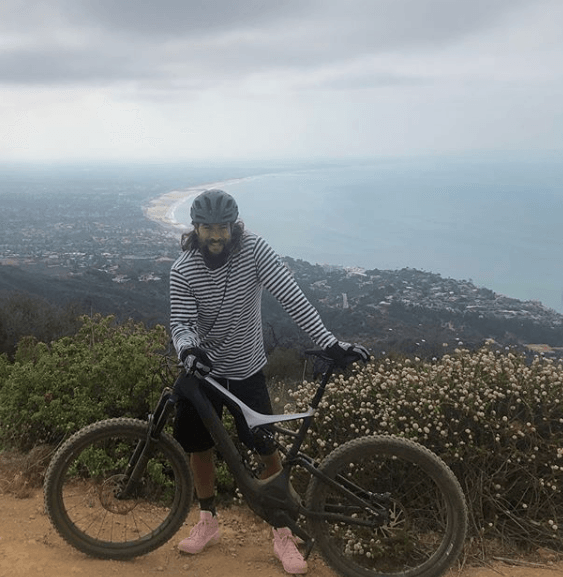 He is a fan of extreme sports and practices many disciplines. He has practiced martial arts and also Brazilian jiu-jitsu. 15. Everyone remembers the dreadlocks he used in Stargate Atlantis. He had to cut them off because its weight was giving him headaches and he has worn his natural hair since then. 16. 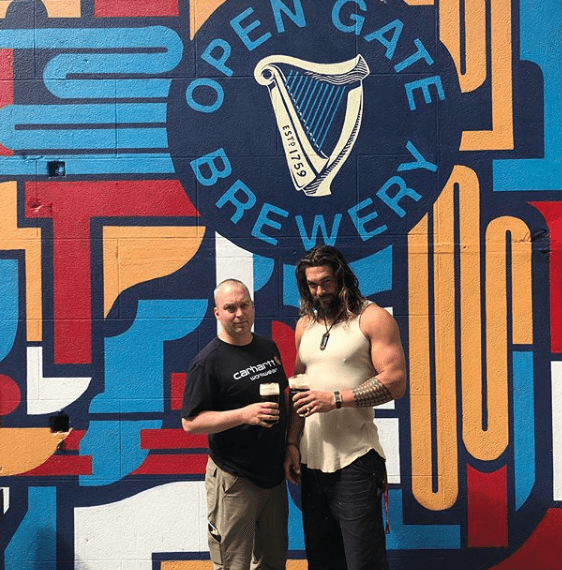 Momoa has a very curious anecdote. He earned his role in Baywatch Hawaii saying that he had modeled for Gucci and Louis Vuitton, but nothing of that was true. 17. 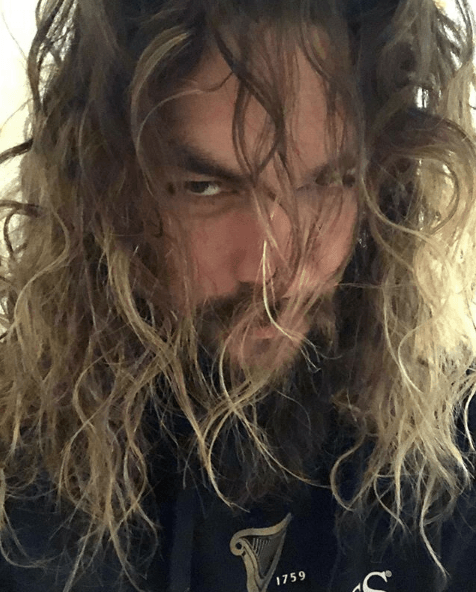 Jason Momoa has more than 6 million followers on Instagram and keeps earning more and more as he continues posting pictures like this one. 18. 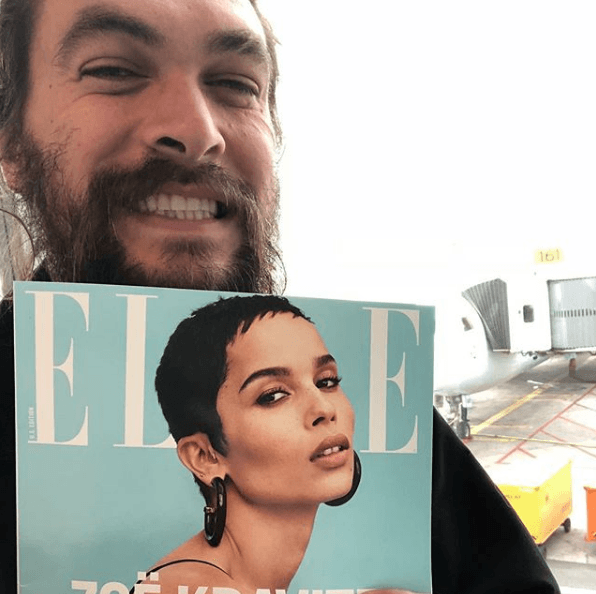 Momoa posts everything he loves, like this magazine with his stepdaughter on the cover. He captioned: You are one of the greatest humans I’ve ever met I’m so proud of you. Love, papa bear. 19. There is a big year ahead for Jason, and he can't hide his excitement. 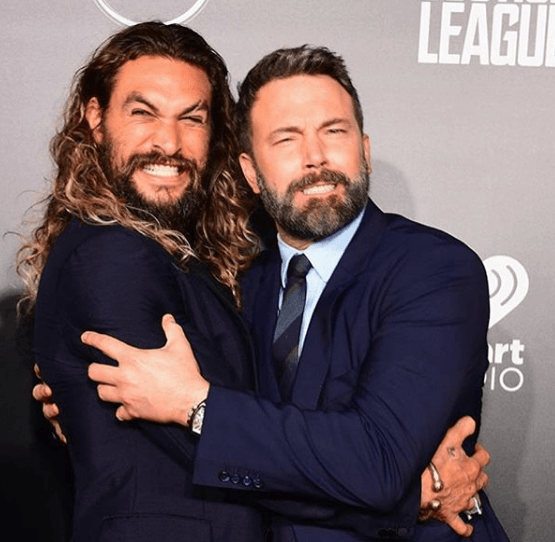 Aquaman movie will be released soon, and it is expected to be a great hit. 20. 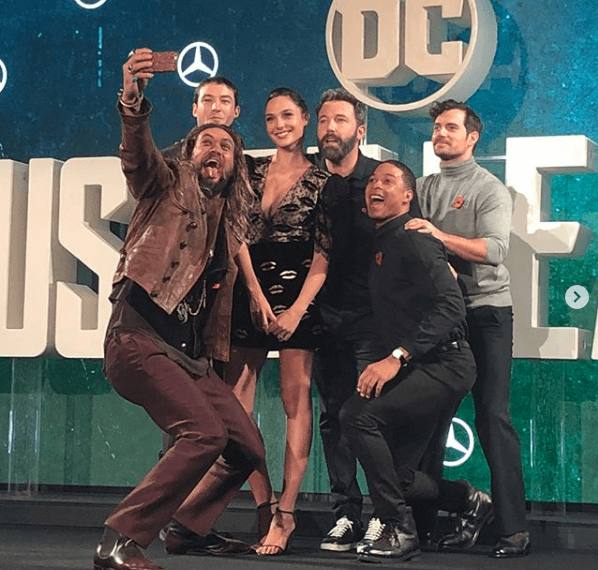 As you can see, he is completely excited about being part of the DC Cinematic Universe family. Neither we can't wait to see him again on the big screen! 21. He is worried about nature and the climatic change. He often tries to conscientize about saving our planet through his Instagram posts. 22. He tries to transmit that same conscience to his sons. He loves taking them to different parks and mountains. They are free spirits as their father. 23. In conclusion, he is not only an amazing actor but also a loving parent, husband, stepfather, and also is passionate about nature. He is one of the most popular actors right now and not just because of his talent but also for his nice personality. 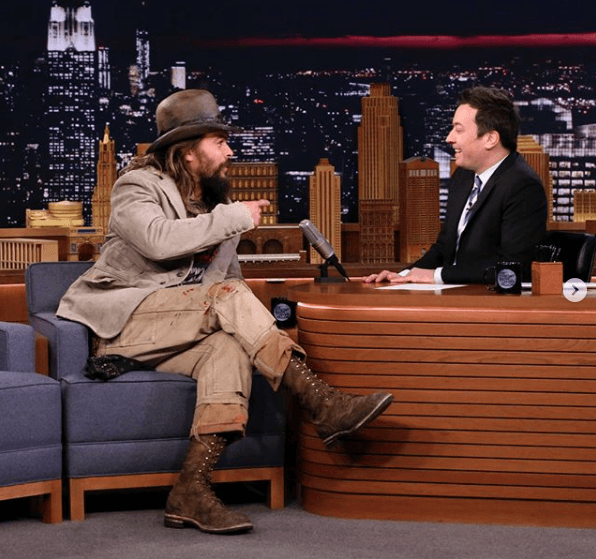 Jason is a celebrity that causes a lot of empathy, and we even feel like we could talk to him if we found him on the street. 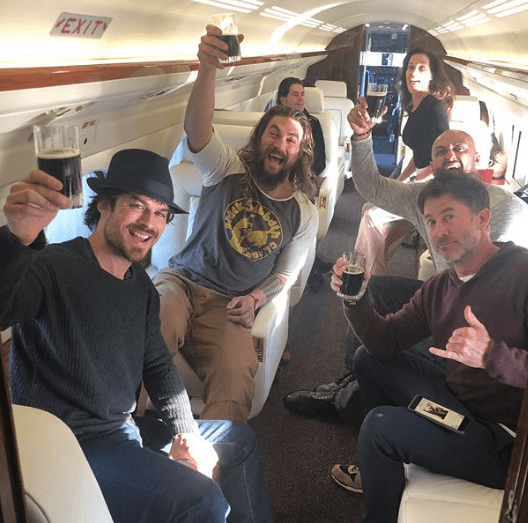 What do you think about Jason Momoa? Are you also a fan?